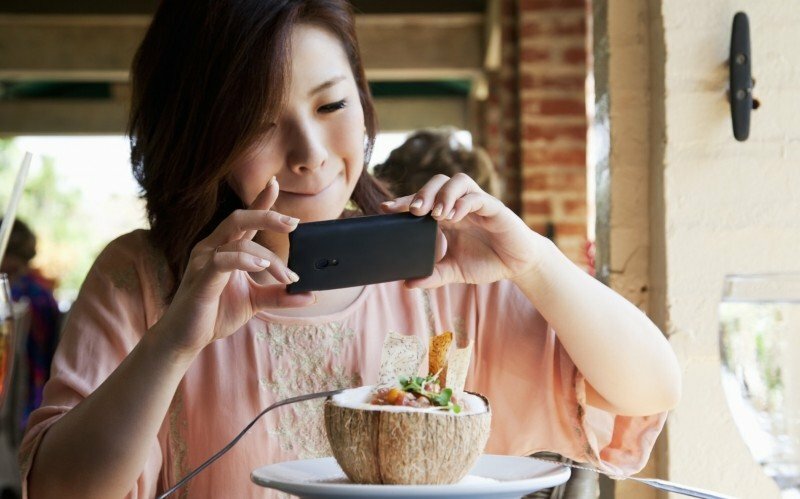 The way we consume food has changed drastically in the last decade and that is primarily due to the millennials paving the way for food trends and preferences across the globe. Millennials, aka the Generation Y, are a demographic of people who were born between the 1990s and 2004 and make up for a large portion of the world’s population. 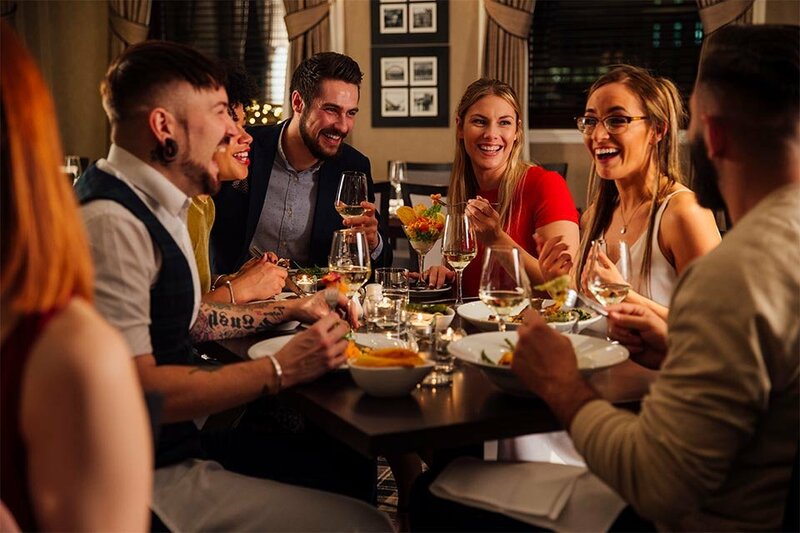 According to a research done by the University of Arkansas, the number of people eating out has increased from 25.9% in 1970 to 43.5% today which is a record high, and millennials are largely responsible for this big shift in habit. Today, the number of working and earning millennials is higher than any other age group which means that companies and marketers are specifically targeting them as a potential customer base, leading to more and more products geared towards their preferences. Millennials are widely considered to be risk takers and adventurous which means they are a very lucrative market segment to target. Couple this with the fact that they typically prefer eating out, makes them a very important consumer voice that manufacturers listen to and tend to cater towards. If you have noticed the changes in manufacturers’ accountability over product and food ingredients over the past decade then it’s worth pointing out that millennials have played a key role in promoting manufacturers to be more transparent in disclosing the ingredients used in their food production. Large manufactures noticed the increase in consumer demand for honest and truthfulness in product labels illustrating the list of ingredients. 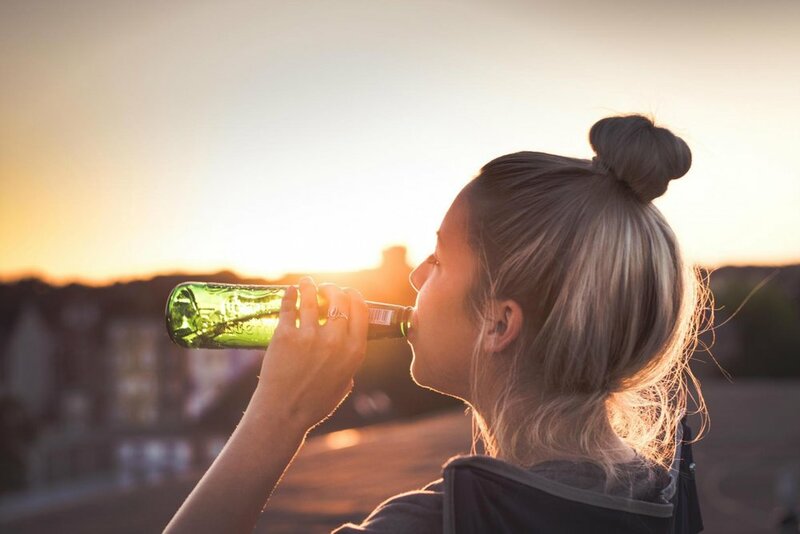 Millennials are leading the way in healthy eating by paying extra attention to their bodies and the way they look whilst being extremely educated on healthy eating habits. They don’t just look for certain diets or free-from products, but are also keen to learn more about where the ingredients are sourced from and how the food has been manufactured. This trend, which is now turned into a culture, has triggered manufacturers and brands in the food industry to pay more attention to balanced menus that offer a choice of healthy and plant-based foods for catering to the demands of millennials. Millennials tend to love products that are easily accessible and convenient to use – this also applies to their eating habits. According to a survey done by the International Food Information Council, a staggering 55 percent of millennials classify convenience as their number on priority when choosing a product or buying food. This has resulted in a growing trend of pre-packaged and pre-cooked meals that are offered at convenient locations along with delivery services and online ordering. Millennials are considered to be much more demanding than previous generations and studies show that the emphasis placed by them on pre-cooked and prepared foods is consistent throughout all income levels; previously it was thought that people in the low-income brackets were likely to eat at home whilst people in the middle class and upwards preferred restaurants due to limited free time. In contrast, millennials tend to work less hours and have more freed up time. However, they still prefer outside food across all classes of society. According to studies, millennials like to promote companies with good social ethics and want the people in their social circle to do the same. This is one of the reasons behind the meteoric rise of brands like Starbucks that targets young consumers through ethical and environmentally-conscious campaigns. Environmental and ecological sustainability is something that is stressed upon by most millennials and manufacturers are taking note of this trend by adopting more eco-friendly business practices. Since millennials tend to be more aware of what’s good for their bodies, companies are moving towards the organic food trend and steering clear of produce treated with harmful chemicals such as pesticides and toxins which can be poisonous for us. The harmful pesticides used to treat fruits and vegetables are also harmful for our environment and the destructive for the ecology in the areas surrounding the fields. The stress on better agricultural practices is a great step towards preserving the environment, and we have the millennials to thank for that.